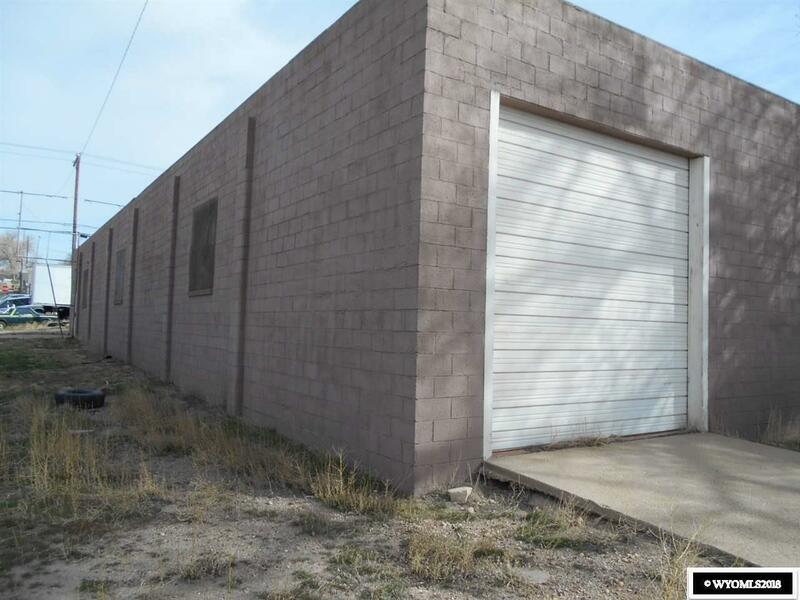 Large commercial brick building located near railroad access and trucking facilities. 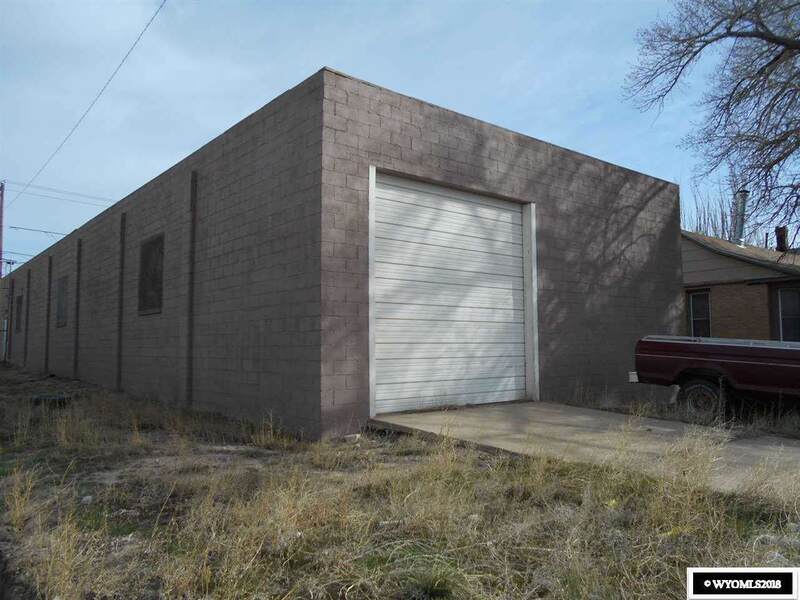 Built in 1959, this building would be great space for your business or personal use. Although utilities are turned off at this building, there is a forced air gas furnace and two restrooms. Building is being sold as is. Call Veronica Pell for a tour (307) 320 5850. Sage Creek Realty.